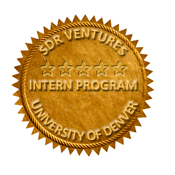 SDR Ventures offers a premier intern program during fall, spring and summer semesters. Interns are viewed as key members of the team, and are afforded hands-on participation in client meetings, capital formation and both buy-side and sell-side mandates. Working in conjunction with Suitts Center for Career Management, SDR has been recruiting from the University of Denver since the program’s inception in 2010. We are always on the lookout for new talent to join the team. 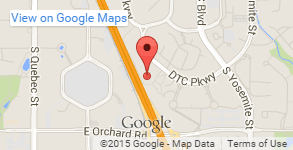 If SDR sounds like a fit for you, please send us your resume and cover letter.